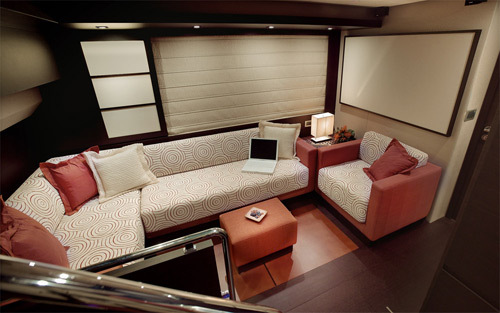 Motor yacht ANDREW is a 2007 Azimut 62S sport yacht with interior design by Carlo Galeazzi and naval architecture by Stefano Righini. 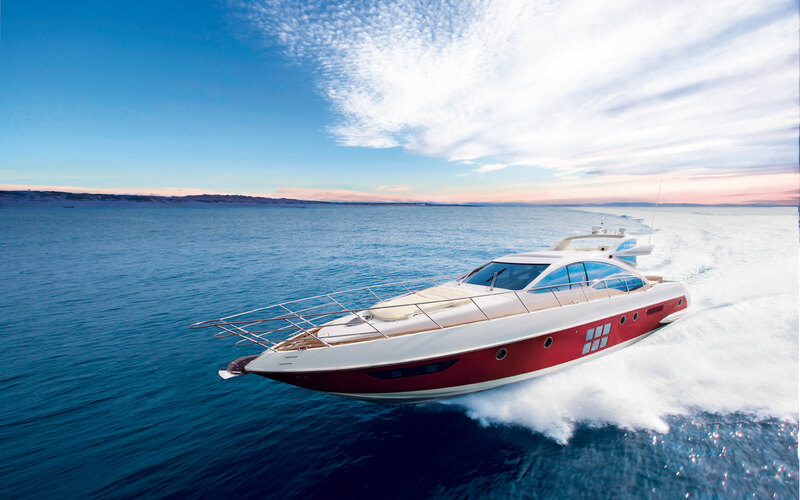 This Azimut 62S is based on the Costa Smeralda (Sardinia, Italy) and, along with a crew of 2, she accommodates up to 4 charter guests overnight and 10 whilst day sailing. 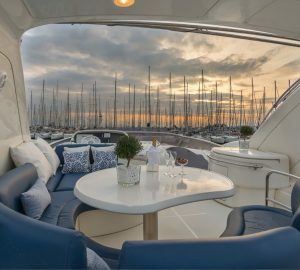 M/Y ANDREW is available for charter vacations starting in the area between Porto Cervo to Olbia, as well as surrounding areas in the western Mediterranean. 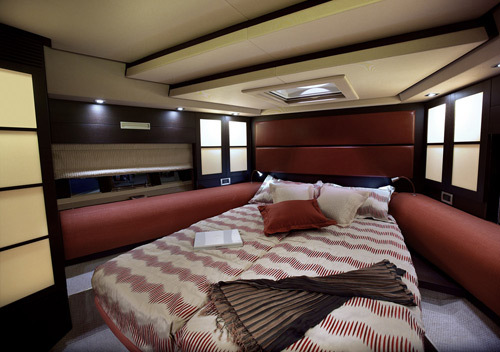 ANDREW comes from the sport Azimut 62S motor yacht range, yet this charter yacht also achieves functional design and comfort. 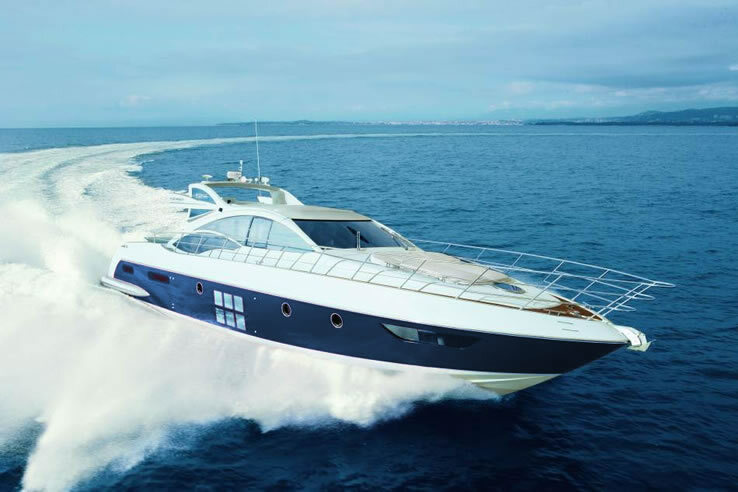 She has the sporting drive, performance and freedom that is usually offered by open style yachts, however she achieves a perfect balance with elegance, comfort and privacy typical of fly bridge models. 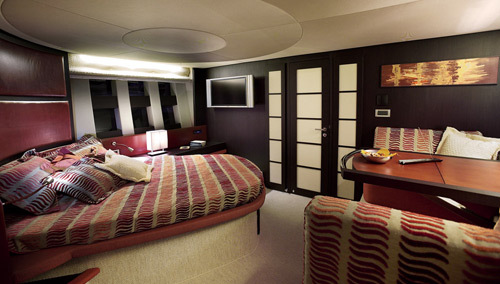 ANDREW's Beam-wide large stateroom and VIP bow stateroom. 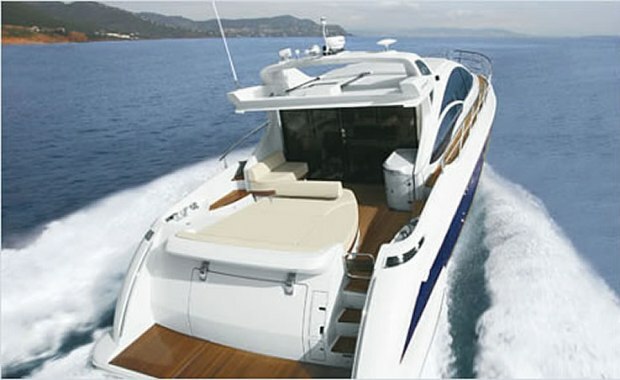 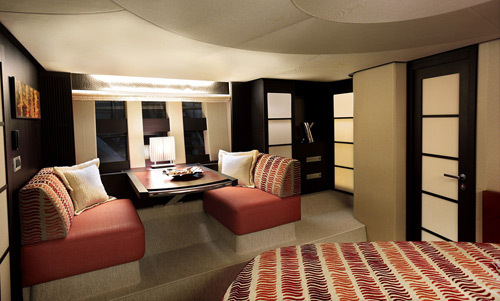 For longer charters and with the stewardess on board, just one cabin will be available for the guests. 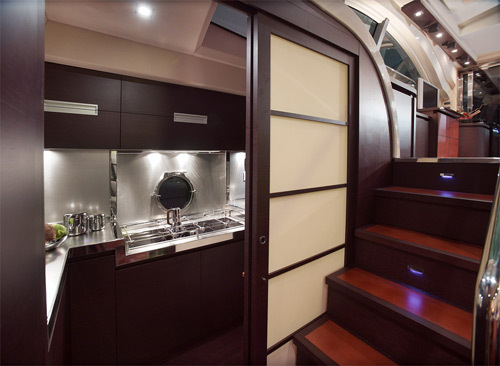 Responsible for the overall concept, exterior styling and interior design of numerous semi-custom and custom motor yachts, Galeazzi Design has worked in collaboration with Baia, Azimut, Cantieri di Pisa, Chris-Craft, Gobbi to name a few. 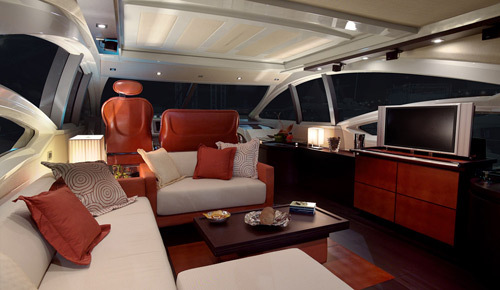 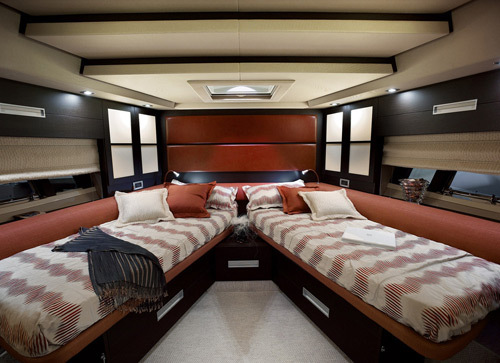 Many of the designs have won awards including European Yacht of the Year awards, various motor boat of the year awards as well as other successes.